If you are working on a Mac that offers a Touch Bar, you can take advantage of it for easy access to specific tools while editing. The Touch Bar will change which controls are shown based on what you are currently doing inside the application. The standard toolbar gives you controls similar to the top toolbar. Quick Preview. 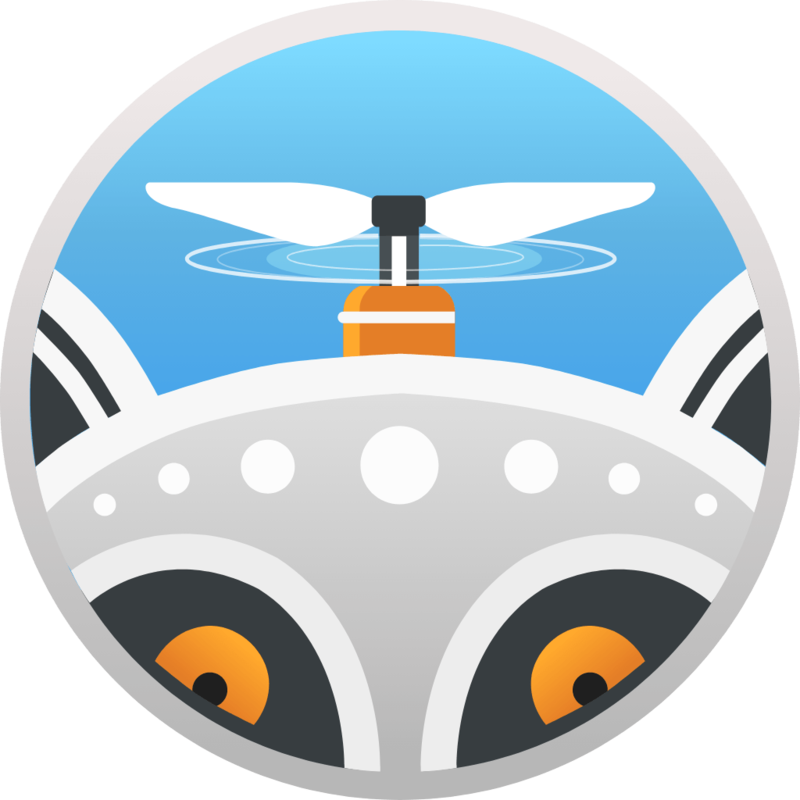 The eyeball icon can quickly toggle between the original image and the enhanced version. Compare Button. This button activates a comparison where the image is divided by a vertical strip (“curtain”). The original image (Before) is displayed on the left, and the current result (After) is on the right. Show/Hide Looks Panel. Just click the button to toggle visibility of the Looks Panel. Show/Hide Side Panel. To hide the Side Panel, just click the button to toggle visibility. Undo. The Undo Button cancels the last action (tap multiple times for additional undos). Crop Tool ©. The Crop tool allows you to hide parts of an image to change its composition or to prepare it for display at a certain size or aspect ratio. This toolbar is shown when certain tools are activated (such as Crop and Free Transform). Reset. This reverts the tool back to its original state. Apply. This commits the change for the selected tool. If working with a brush tool, you can quickly adjust the size of the brush from the Touch Bar. If working with the Clone & Stamp tool, you can modify its essential controls from the Touch Bar. Size. Drag to increase the size of the tool. Brush. Activate the bush mode. Hand Tool. Switch to panning the image. If working with the Eraser tool, you can also modify its essential controls from the Touch Bar. Add. Adds to the currently selected pixels when painting. Subtract. Subtracts from the selected area when painting. Erase. Removes the selected pixels from the image and generates new pixels based on the surrounding area. Apply. This commits the change for the Eraser tool.